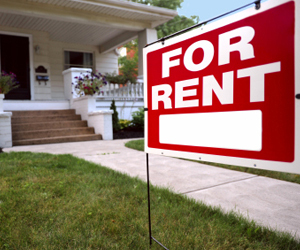 Renting Versus Buying, Are there Any Advantages to One Over the Other? 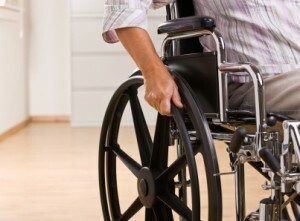 Almost all adults eventually face the decision between renting and buying at least once in their lifetime, though many go through the process several times. It can be a confusing a difficult decision to make, because both sides offer their own distinct advantages and disadvantages. Today, we will lay out some of the pros and cons of renting and buying to help make it easier for you to figure out which option will better suit your specific situation, wants and needs. When comparing buying to renting, there are a number of advantages, such as paying more for rent long-term without gaining any equity in the property. Renting is More Expensive in the Long Run – The New York Times offers a free calculator that allows you to compare the cost of rent to the estimated mortgage and interest rate on a house to see how long it will take for buying to cost less than renting. In most cases, its as short as three to five years. Once you factor in rent increases, tax breaks and other things associated with each option, buying gradually becomes steadily cheaper with each year you own the home. There is no Equity in Renting – Every time you make a payment toward your mortgage, you are building equity. In the event you decide to sell your home, the more you have paid off the more equity you have, and thus, the more money from the sale you get to keep. In contrast, between damage charges and cleaning fees, many renters actually owe money when they leave their rental properties behind. Renting Offers no Price Stability – Rent costs rise steadily each year by roughly 5%, meaning that what you pay today to rent will be approximately 25% higher in five years, 50% higher in 10 and so on. If you stay in the same place for 20 years, you will be paying at least twice as much to occupy the same place as you paid when you first moved in. When you buy a house, your mortgage rate will pretty much stay the same for the entire term. Whether it’s 15 years or 30, what you pay today will be almost exactly the same as you will be paying decades from now. Renting Offers Little Aesthetic Control – From the tile in the kitchen to the color on the walls, renting gives you little-to-no say in how your home looks. Landlords expect the property to look exactly the same the day you move out as it did the day you moved in, and even home improvements aren’t typically allowed. When you own your home, you can do pretty much as you please with it, so long as it complies with any HOA rules and local laws. Rent Often Costs More and Gives You Less – If you compare the cost of rent to what most people pay for their mortgage, you will find that the mortgage is usually less each month. Most two bedroom apartments cost more to rent than owning a three or four bedroom home. There are some advantages to renting over purchasing, including being tied down for longer and having more upfront out-of-pocket expenses. Buying Ties You Down More Than Renting – If you aren’t sure you want to live in the same place for more than a few years, buying may not seem like a feasible option. If you don’t want to deal with selling a home or staying put until the house is paid off, renting provides more freedom as you can leave as soon as your lease is up. However, many homeowners choose to turn owning a home into an entrepreneurship opportunity, and rent out their homes for profit as an alternative to selling. You could buy your home and move virtually anywhere else in the world you want while collecting rent on your house. Buying Costs More Upfront (Usually) – Some people choose to rent because they can’t afford or are saving up for a down payment toward a house. Some lenders require as much as 20% of the home value upfront before they will loan the rest. 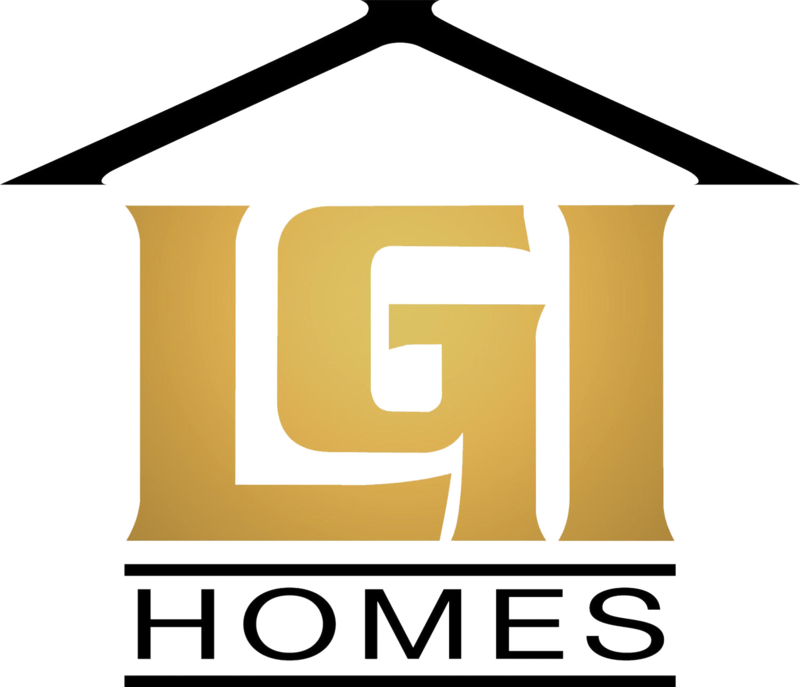 However, it is important to note that LGI Homes offers a no money down option, which can help you buy the home of your dreams for less up front than a security deposit and first and last months’ rent on an apartment. Buying Requires You to do the Maintenance – When you own your home, there are no maintenance men to call or gardners to do the landscaping, unless you hire them that is. Longtime renters are used to the convenience of having sinks fixed for free and neatly trimmed landscaping that they don’t have to worry about, but when you own, these things are your responsibility. However, if you love yard work and you’re a home improvement saavy person, you may enjoy having the opportunity to do the upkeep on a house you own. Homeownership is a major milestone many people look forward to in their lives, and few material possessions can compare to the feeling buying your first home brings. However, just about any professional in the real estate business will tell you the buying process can be confusing for first-timers, and many are unsure if they are really ready to take the plunge. These tips will help you decide if you are ready to buy and prepare you for owning your first home. If you intend on buying a home, you may want to prepare yourself for all the joys and challenges of homeownership. Review Your Credit – To gain a clear picture of your financial situation, order and review a copy of your credit report. If possible, try to get a copy with entries from all three major credit reporting agencies (you can get a free copy once per year). Look over your credit report to make sure everything is accurate and that there are no discrepancies, and if there are, be sure to report them immediately so that they can be cleared and resolved by the time you start browsing homes. You don’t want any surprises making an untimely entrance into your life, and reviewing your credit can ensure that the information you present to potential lenders is an accurate representation of your credit history. Minimize Your Debt – When a lender goes over your income, assets and expenses, they will often take your debt-to-income ratio into consideration. Before you even attend your first open house or think about applying for pre-approval, focus your energy into paying off as much debt as possible. Start with your smallest debts and work your way up. The simple act of paying off a few hundred dollars in credit card fees or the remaining balance on your auto loan can make you more attractive to lenders and increase your odds of approval. Start Saving – The more money you can afford to put down on your house, the less money you have to borrow and the lower your monthly mortgage payments will be. Some lenders do not require a down payment, others may require 10-20%. Cut back on unnecessary expenses and bank as much possible toward a down payment. 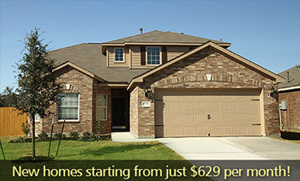 Figure Out How Much You Can Afford – Visit potential lenders and have a sit-down to discuss mortgage prequalification. Have the lender run your income, assets and debt to give you an estimate of how much money you can realistically afford to spend on a new home. Mortgage pre-qualification will help you figure out if you are really ready for homeownership and will assist you in the early stages of your buying experience as you look at potential homes. Consider Your Financing Options – Research different programs you might be eligible for and shop around different lenders. The way you finance your first home can be the difference between living comfortably each month or living paycheck to paycheck. Educate yourself in different interest rates and fees to find the most affordable financing available within your budget. Get Pre-Approved – Using the figure that you came up with during mortgage pre-qualification, apply for pre-approval through the lender of your choice. Pre-approval is attractive to sellers because it assures them you have the funds to back up your offer. The purchase of a new home requires learning all about various aspects of homeownership (financial, legal, and practical) that can be overwhelming to a first-time homebuyer and homeowner. As part of our ongoing All About series, LGI Homes seeks to provide an easy-to-read and easy-to-understand resource that goes in-depth on a variety of subjects connected to buying a home. Today, we explore the world of mortgage pre-qualification and how it will play into your experience of buying a home. If you’re interested in buying a home, you should familiarize yourself with the process, including pre-qualification of your mortgage loan. Mortgage pre-qualification is a process that involves either sitting down with a potential lender or speaking by phone to calculate how much you can realistically spend on a home. Potential lenders will take your income, assets, debt and potential down payment amount and run them through a calculator to figure how much you can afford to pay monthly on a mortgage. Mortgage pre-qualification allows you to figure out if buying a home is in your best interest and gives you an idea of how much money you have to work. Without mortgage pre-qualification, you may assume you can spend less or more on a home than you realistically can. Mortgage pre-qualification also helps you narrow down homes when browsing, as you will be less likely to look at homes outside of your budget. What are the commitments and costs of mortgage pre-qualification? There are no costs or commitments on either side for mortgage pre-qualification. Think of it as a free consultation. When should I check my mortgage pre-qualification? 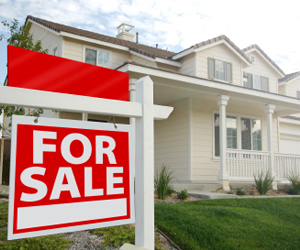 You should speak with lenders and test your mortgage pre-qualification as soon as you decide to buy a home. Are there any misconceptions regarding mortgage prequalification? Are there any other benefits to mortgage pre-qualification? Yes. Mortgage pre-qualification gives you the ability to shop different lenders to find one you enjoy working with. Because it is free, you don’t have to spend money out of pocket to meet with lenders and get an idea of what they might lend you and what the terms might be.